Google releases the Android O Developer Preview 2 at the Google I/O 2017: New Features of O! Google’s annual developer conference, the Google I/O 2017 kicked off last night and the major announcements from the Google I/O Keynote have been the launch of Android Go, upgrades to Google Home and more. One big announcement that we all Android fans have been waiting was also made. Google announced the first BETA build of the Android O developer preview. The developer preview is available for the eligible Nexus and Pixel devices and can be downloaded from android.com/beta. The major things in the Android O Developer Preview 2(BETA) are covered here which include a redesigned notification panel, notification dots and redesigned app shortcuts among many other things. We saw the redesign of the Settings app in the first developer preview of Android O and now, the second developer preview of Android O includes a redesigned Quick Settings panel as well. There are many changes to the Quick Settings panel but the most visible one is that the panel is now mostly in grayscale with little use of blue. Also seen is that the date and time shortcut icon have been moved below the Quick Settings toggle. Google has released a new feature in Android O which is called as the ‘Notification Dots’. The Notification Dots feature uses the app shortcuts and shows a dot above the app icon for which a new notification is available. The Notification Dots can be used by long pressing the icon to see the notifications of the particular app. Moreover, the widgets of the particular app can also be accesed using the Notification dots/app shortcut. 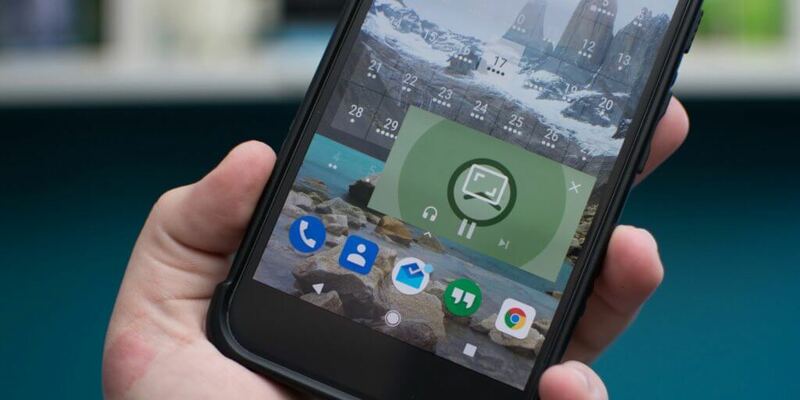 As we have already seen in the Android O developer preview 1, the new Picture-in-Picture mode was introduced which helps to see the contents of one app without closing the other app. There is a small window of the previous app which can be seen and an example with the YouTube app was demoed at the Google I/O 2017 KeyNote. This PiP mode is now available in the Android O DP2 and is located inside the System UI tuner. This mode can be accessed in the apps via a drag down or a fling gesture. Android O Developer Preview 2 also brings a new feature to the Pixel launcher. This is the ability to change app icons inside the launcher. Android O Developer preview 1 was released with a functionality to have rounded corner app icons, square icons or squircle icons. Now, the Pixel launcher has a setting to customize the app icons to whichever shape we want. 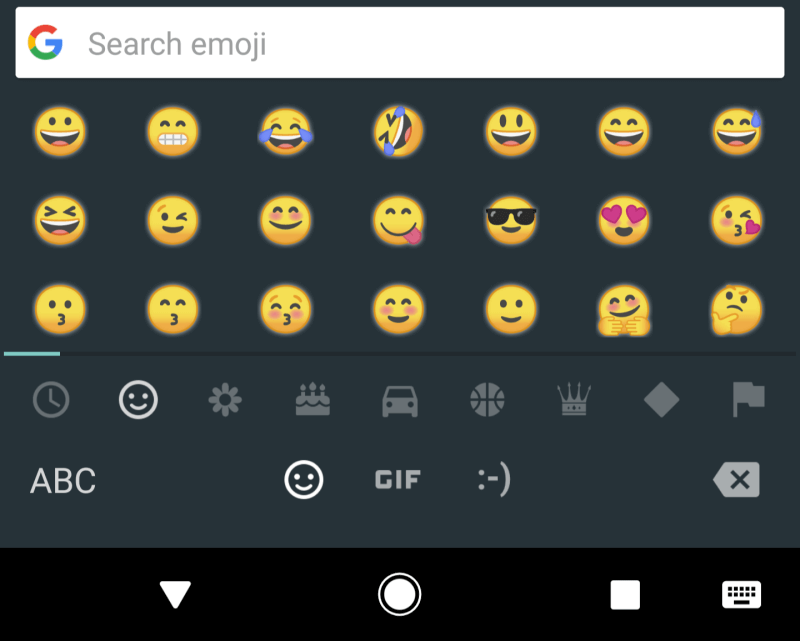 With the release of Android O Developer Preview 2, Google has also introduced the new emojis for Android. The older emojis have been completely redesigned by Google and the new emojis follow a ‘blob-less’ style. There was an announcement made as well to be able to change fonts as well as emojis which can be downloaded but the details of this have not been found yet. Google’s Android O developer preview 2 doesn’t change a lot of things but there are under the hood changes which make the Android experience faster and smoother. Google announced that in Android O, they have focused on ‘Vitals’ which comprise of battery life and performance as the most important feature. Tizen 3.0: New Features, Improvements & Everything you need to know. [May 20] Premium Android apps and games for free; limited time offer only!